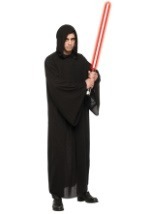 Live the life of the ultimate Star Wars villain, Darth Vader, in this adult costume! It consists of a polyester jumpsuit which ties around the back of the neck. 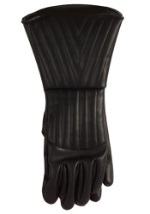 It also comes with attached boot covers, a polyester cape, a half injection molded mask and a Darth Vader belt. 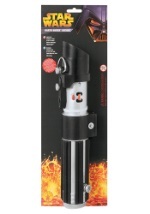 Goes great with our Darth Vader accessories like a lightsaber or gloves!